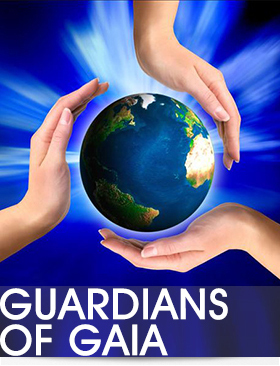 Guardians of Gaia is one of the most profound of all of the Seraphim Blueprint Advanced workshops. Some 34 initiations propel the initiate into a deep connection with the soul essence of Earth – Gaia. The Guardian is able to activate a large portion of these initiations to assist Gaia in various ways – restoring natural power places on Earth, sending healing to trouble spots and optimization of Gaia’s response to cosmic activity, solar activity and lunar movement/tectonic activity. In addition, the Guardian is able utilize the energies for many personal benefits related to one’s geographic location and so much more. This workshop has a pre-requisite of at least Seraphim Blueprint Level V and Seraphic Approval.